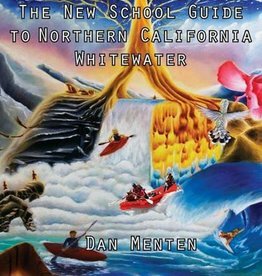 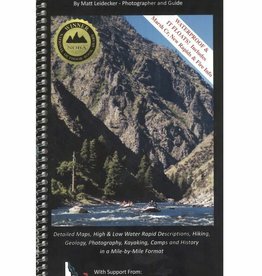 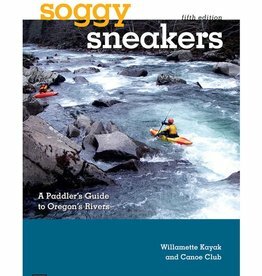 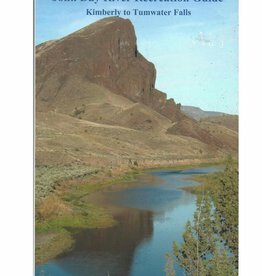 Soggy Sneakers has been Oregon’s primary source of information for whitewater enthusiasts for 35 years. 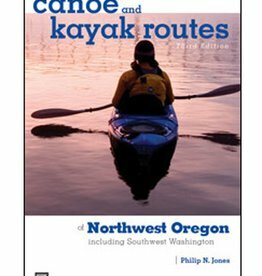 Members of Willamette Kayak and Canoe Club―who have run all of Oregon's rivers―share their expertise and detail rapids and landmarks found on each run. 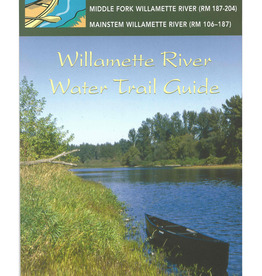 This definitive guide is the second in the 2 part series on the willamette River from Buena Vista Park to Sauvie Island. 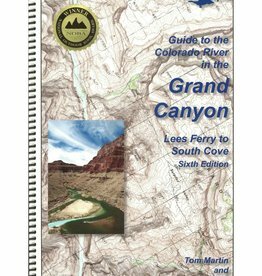 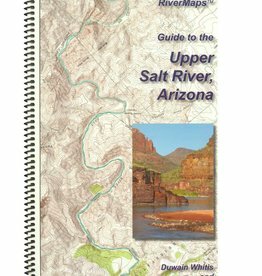 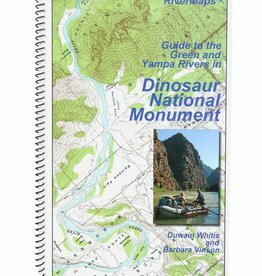 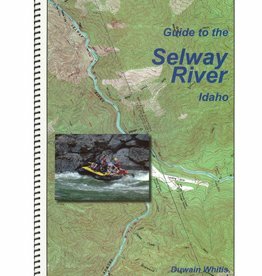 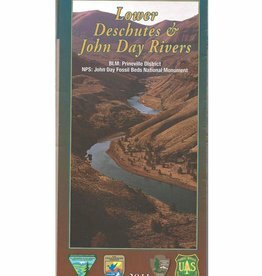 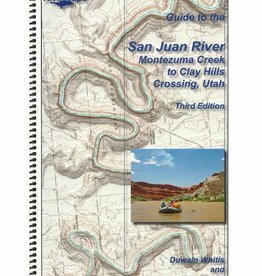 Designated on the map, rapids, river miles, hazards, Camp Sites, Parks and amenities. 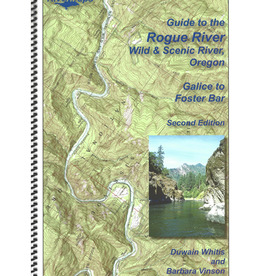 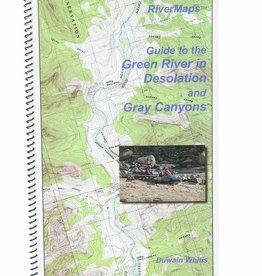 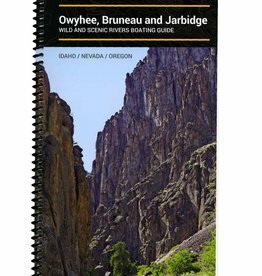 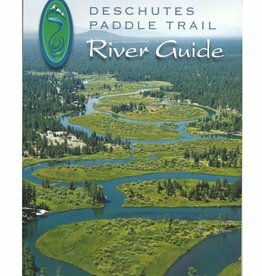 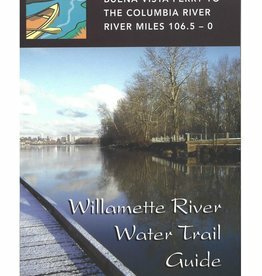 This definitive guide is the First in the 2 part series on the willamette River from the Cloverdale in Creswell to Luckiamute Landing. 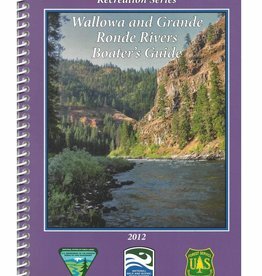 Designated on the map, rapids, river miles, hazards, Camp Sites, Parks and amenities. 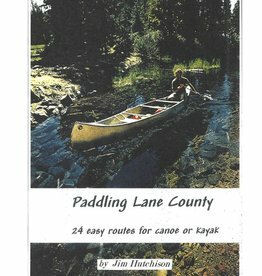 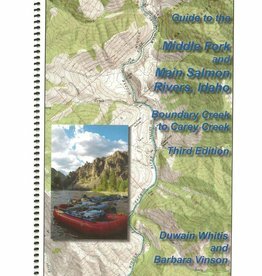 Paddling Lane County- 24 Easy Routes for Canoe or Kayak By Jim Hutchison. 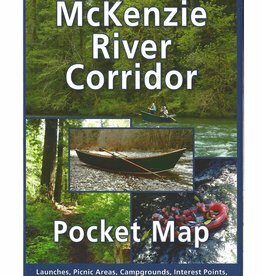 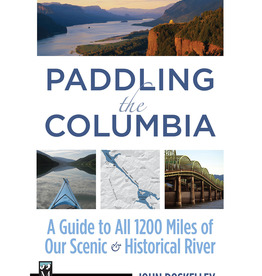 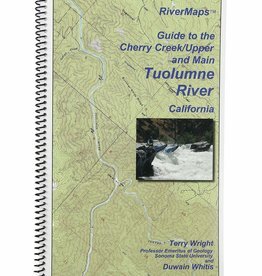 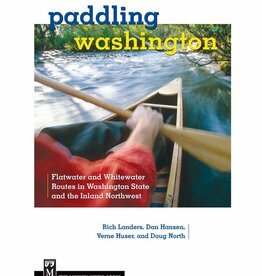 Great local resource for paddling around our lovely Lane County also written by a Lane County local.